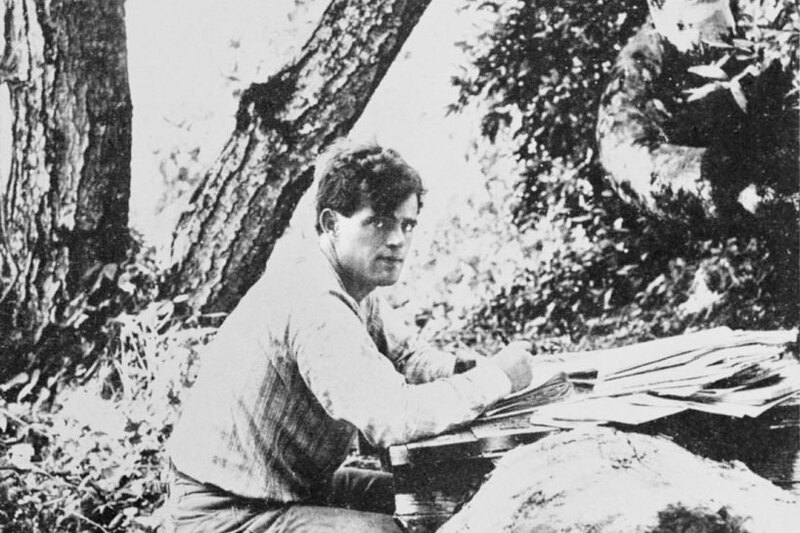 2016 marks the 100th anniversary of Oakland writer Jack London’s death (November 22, 1916), and the 140th anniversary of his birth (January 12, 1876). 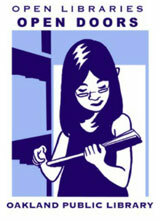 OPL is celebrating with a series of “Oakland Knows Jack (London)” events exploring London’s legacy. London spent his childhood in Oakland before traveling the world and becoming “the most successful and controversial author of his time.” For more Jack London-related events this year, see http://jacklondon.ouroakland.net/. The Montclair branch will host an all-ages book discussion on Tuesday, October 18 from 6:30-8:00pm about London’s White Fang. Author Floyd Salas will lead the discussion. Salas is a fiction writer, poet and boxer — and Jack London scholar. His work is well known in the San Francisco Bay Area and among aficionados of both Latino literature and 60s-era protest literature. He won a 2013 lifetime achievement American Book Award. If you grew up in California, you probably read The Call of the Wild in middle school and know a little bit about London’s brief, adventurous life. But did you know London was also a science fiction writer, a war correspondent, an author of post-apocalyptic fiction (set in Berkeley/Oakland) and a photographer? Here are some of the Jack London books available in the Montclair Library. TIP: At the Montclair branch, look for many of London’s fiction books in the Classics section over by the copy machine, not in the regular Fiction section. Klondike Tales (FIC LONDON) – A collection of twenty-three stories about the Klondike gold rush of 1897 describes the brutal and frozen Yukon landscape and the extreme tactics men adopted to survive the ordeal. The Cruise of the Snark (919.6 LONDON 2004) – Inspired by the examples of his heroes Herman Melville and Robert Louis Stevenson, Jack London determined to sail around the world. In April 1907 he sailed from San Francisco in the forty-five-foot ketch Snark. Despite being beset by seasickness and tropical disease, during his trip London wrote (in addition to Martin Eden and numerous short stories) a series of sketches recording the voyage itself, collected here. The Call of the Wild, White Fang, and Other Stories (FIC LONDON) – In these classic tales of the Yukon, a sled dog and a wolf struggle to suppress their wild instincts to serve their human masters. See also White Fang and the Call of the Wild. Jack London Reports: War Correspondence, Sports Articles, and Miscellaneous Writings (818 LONDON) – Miscellaneous articles by London including coverage of boxing matches, the Mexican Revolution, the 1906 earthquake and more. London produced nearly twelve thousand photographs during his brief lifetime, of subjects ranging from the poor of London’s East End to South Sea islanders. This book includes more than two hundred photographs.